Jets remain hopeful of winning finish! With only a few games left in the season we asked Durham County Cricket to give us a quick overview of our star players performance this season. 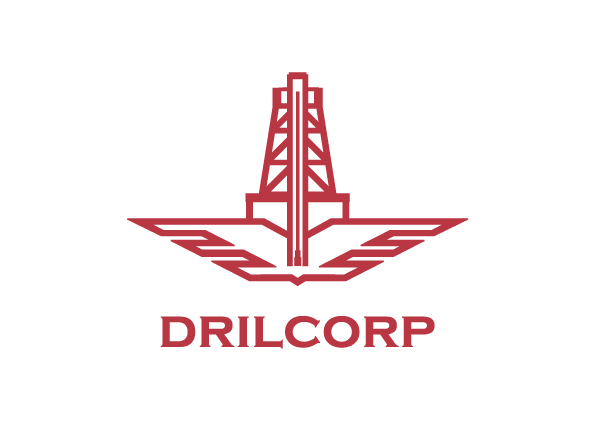 Drilcorp have been a corporate sponsor to Cameron Steel since the start of the season and will be attending the County Champsionship Match on 12th September when they will play Sussex County Cricket Club. It has been an exciting season and there is still more to come with Durham currently sitting at the top of the T20 Blast Table on 18 points. In their last 5 games they have beaten their opponents and face Derbyshire in their final game of the T20 season. The Media team for Durham said. Cameron has been a mainstay of the Durham side in the Specsavers County Championship, making nearly 300 runs so far in his 11 innings. He has passed fifty on three occasions & scored a best of 86, a knock which helped Durham turn the game around & complete an amazing victory over Leicestershire at Emirates Riverside. 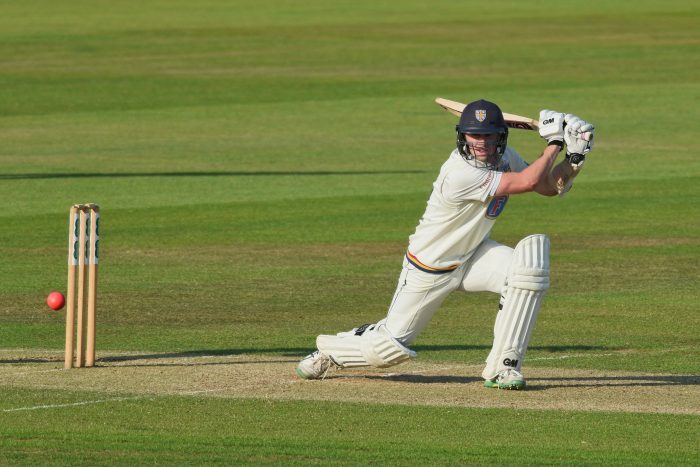 Opportunities have been more limited in white ball cricket but Cameron’s kept himself sharp for the Second team, recently going on a run of four consecutive scores of fifty plus with two centuries in there as well. Drilcorp are on par for another great hole! GES carry out Geobore S Coring on a Dam. Can I have a soakaway borehole on my property? The European Agricultural Fund for Rural Development: Europe investing in rural areas. The manufacture of the Borestorer Unit which is a high pressure jetting unit for cleaning boreholes was part funded by the European Agricultural Fund for Rural Development.